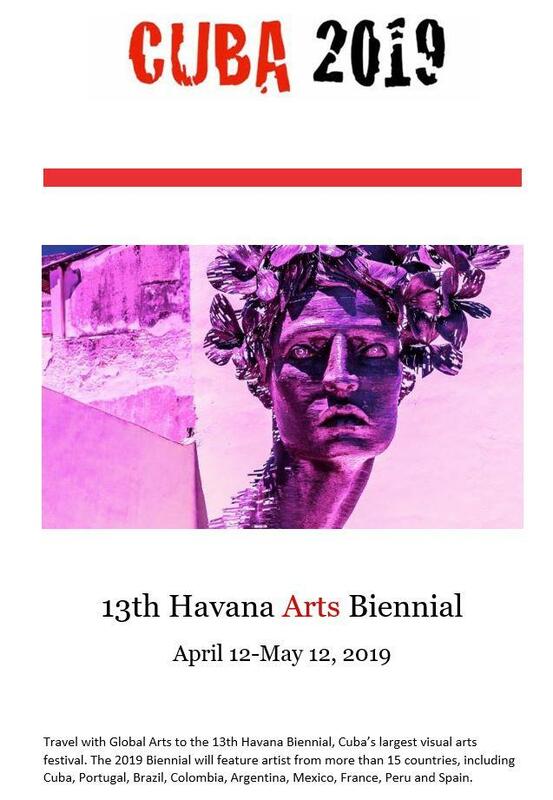 Cuba's largest visual arts festival. read more. 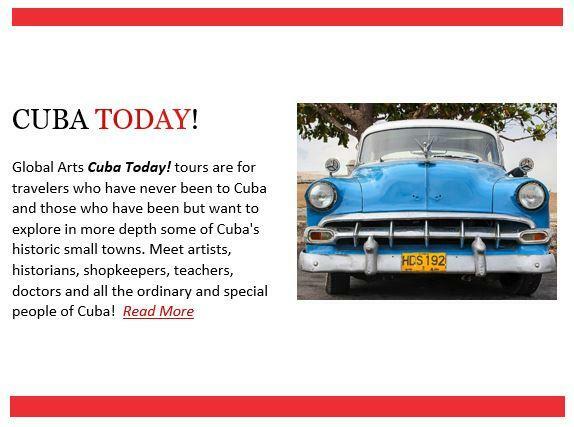 including Cuba, Portugal, Brazil, Colombia, Argentina, Mexico, France, Peru and Spain. Orisha are spiritual forces that manifest themselves through natural events and phenomena within the context of Yoruba cosmology. They are associated with particular arenas of activity that may be called domains. For example, weather may be considered a domain in which storms may be viewed as specific manifestations. Through appropriate rituals honoring the various Orisha, they may be positively influenced to help initiates and practitioners. In Yoruba religion, there are many Orisha who in their personifications exhibit various aspects of human personality, such as having favorite foods and colors, or preferring particular rhythms. For a follower who is adept, it is possible to see the actions of the Orisha throughout all of the natural and supernatural world. In this exhibition, photographs do not have individual labels. Instead, they are all part of a continuum that reveals the presence of the Orisha. It is in that sense that we have called the works a ‘series.’ Among the many domains represented are woods or forests, sweet (fresh) water, oceans (salt water), storms, and the sky. 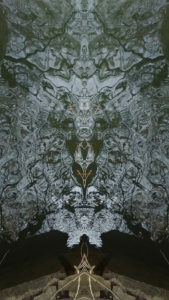 Peer into the interior of the landscapes and see if you discover visages that might indicate Orisha. See how many of the Orisha manifested in the photographs you can identify. 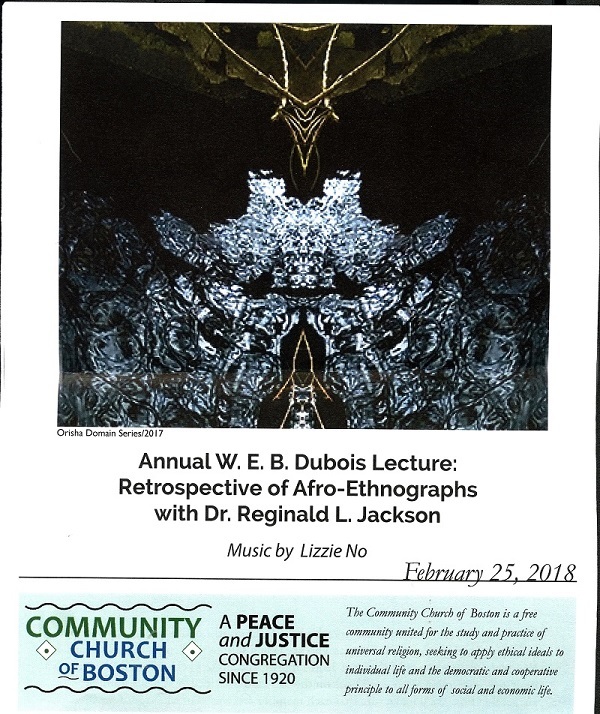 Dr. Reginald Jackson has closely studied West African religious practices throughout the Americas as well as on the continent. 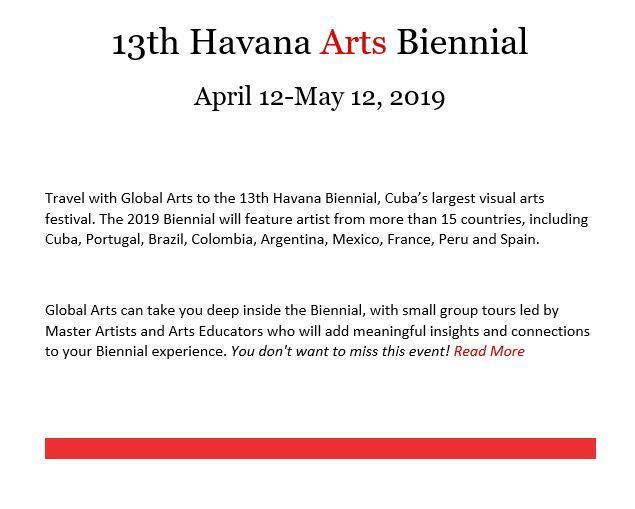 Our museum has previously presented projects of his based on research in Brazil, Haiti, Nigeria, Cuba and Ghana, among other sites. In all of those projects, he emphasized relationships between the religious/spiritual conduct of living communities, African systems of belief, and the creation and use of objects associated with rituals and sacred activities. 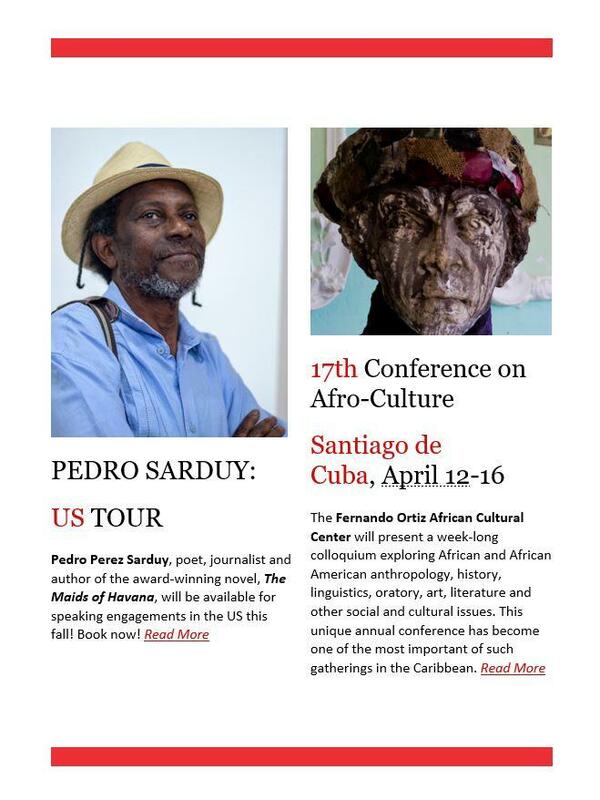 As products of his decades of intensive research, he has produced video and film records that capture the action, sound and look of communal Yoruba practices throughout the African Diaspora. 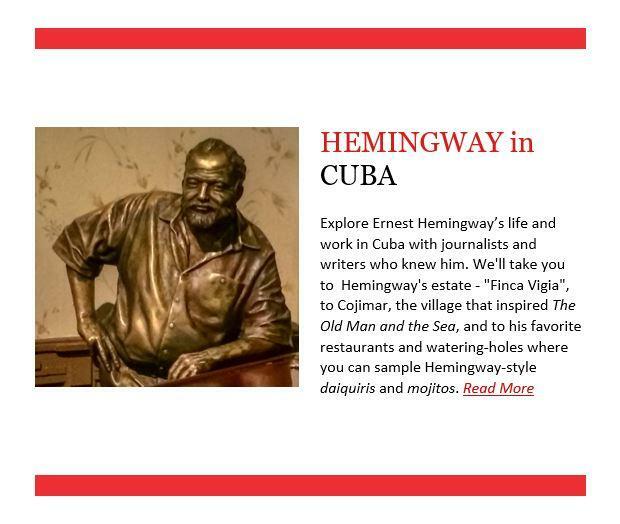 Additionally, he has amassed a rich archive of photo documentation as well. Through his work, many of us have become much more aware of the links to African thought and expression that continue to live in the everyday spiritual and congregational lives of black peoples everywhere. Jackson is founder and president of Olaleye Communications, and Professor Emeritus of Communications at Simmons College, Boston, MA. He was also Vice President, Dean of the International Relations, and Professor of Communications at the African University College of Communications (ACCC) in Ghana. Jackson received his Ph.D. in Visual Anthropology from Union Institute, and holds MFA and BFA degrees from Yale University. 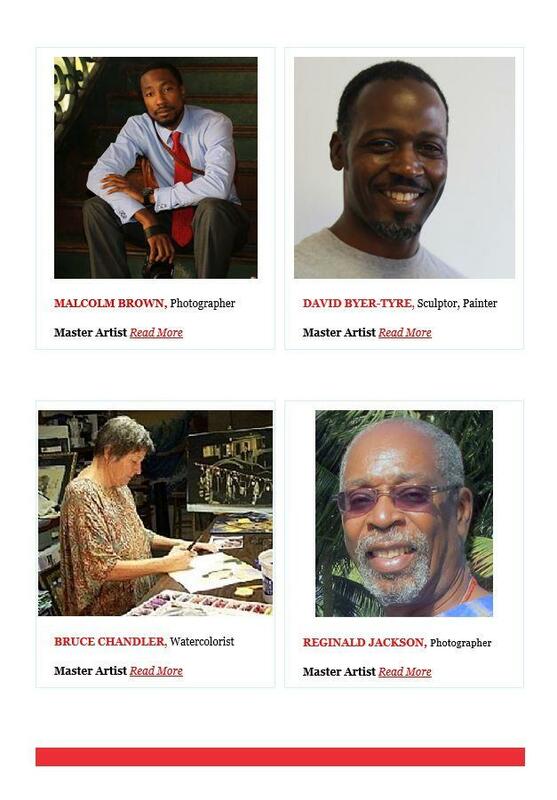 He is also Artist Emeritus at Northeastern University’s African American Master Artists in Resident Program (AAMARP). An activist since his college days, Jackson is a member of the Boston Pan-African Forum and several other organizations that promote civic participation and social development. The Museum has presented three earlier projects with Dr. Jackson. Among these are Awon Orisa (1989) and Sighting Memory: An Exhibition of Poetry by Dr. Kwadwo-Opoku Agyemang and Photographs by Reginald L. Jackson Dedicated to Those who Resisted!, 2002. The Museum also holds work by Jackson in its permanent collection. 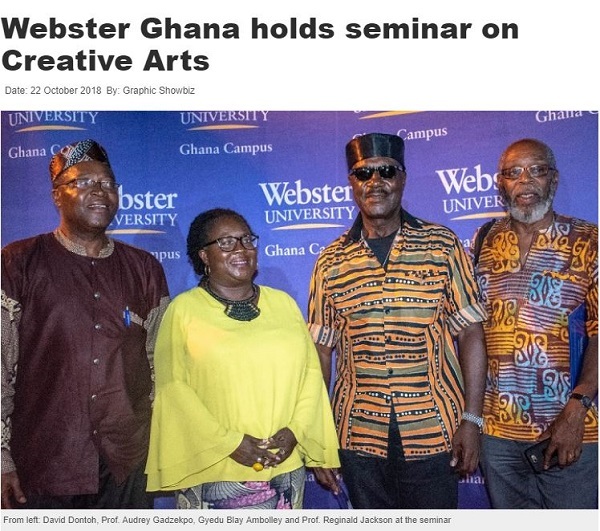 October 22nd, 2018 - To bring attention to the importance of the creative arts sector, Webster University Ghana in Accra has held a public lecture themed, “The Role of Creative Arts in Africa’s Development: The Case of Music, Film and Photography.” The lecture took place on Thursday, October 18 and had veteran actor, David Dontoh; musician, Gyedu Blay Ambolley; world renowned photographer, Dr. Reginald Jackson and Webster University Ghana visiting faculty as panel members. 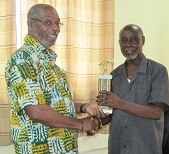 Prof. Jackson delivers broadcast journalism award for most innovative programming in the U.S. shared by Simmons College's Department of Communications to President Kwaku Armah of African University College of Communications in Accra, Ghana. 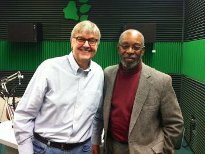 Dr. Reginald L. Jackson, an international expert in visual communication, participated in a live on-air interview conducted by Tom Hodson, director of WOUB Public Media,at Ohio University, Athens. Contact Olaleye with questions or comments. Copyright © 2003-2018 Olaleye Communications Inc.